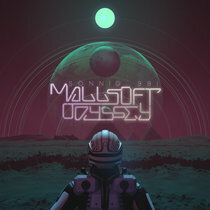 tacticalsquid Pretty incredible selection of tracks and hard to choose just one favorite. 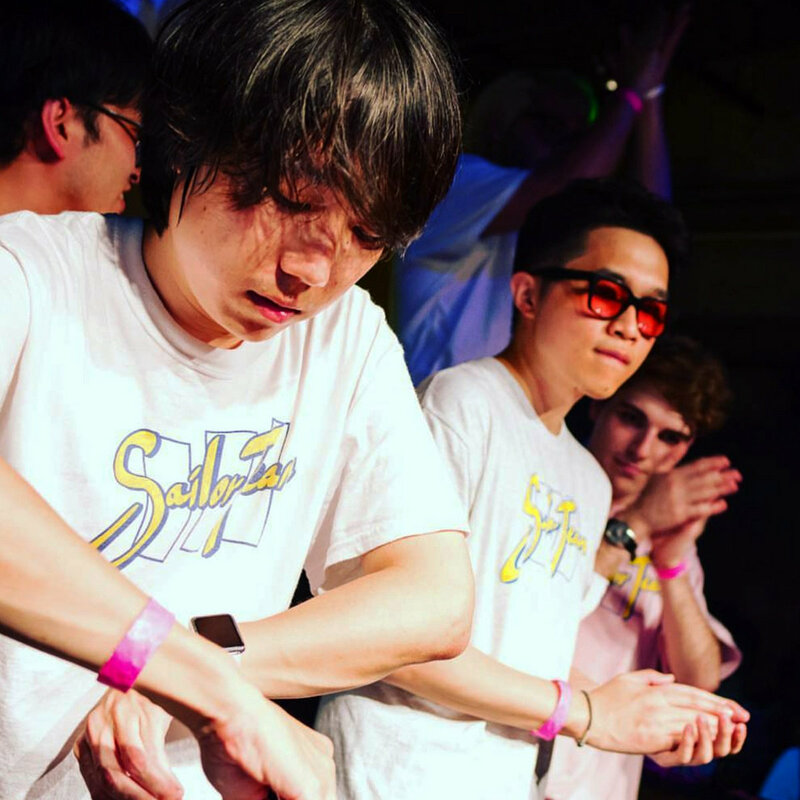 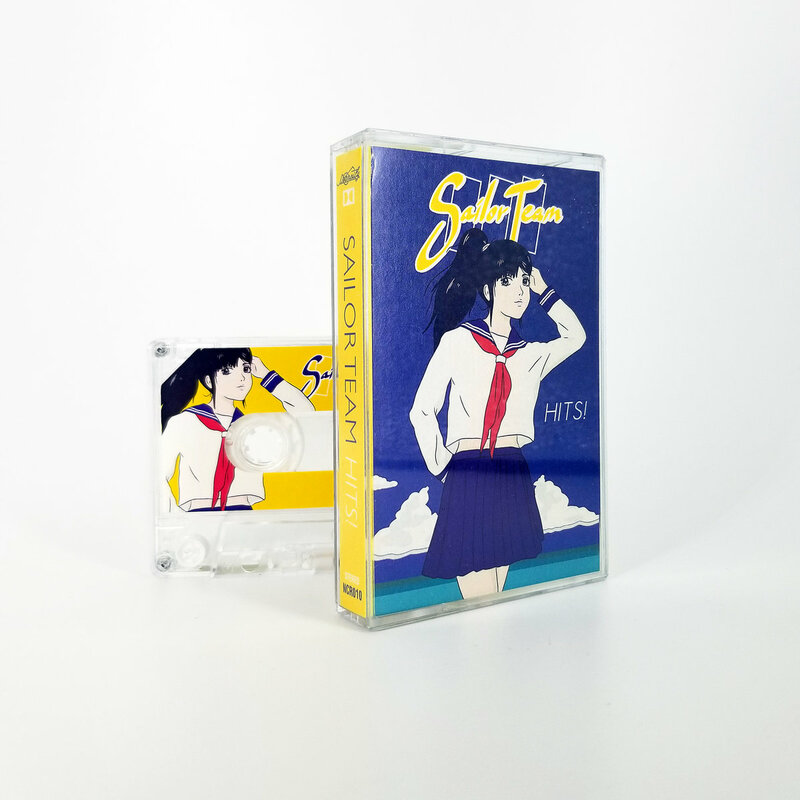 This would be the perfect initiation to lure in those are curious about future funk and the likes. 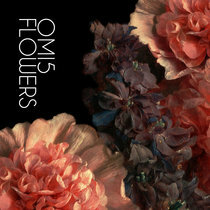 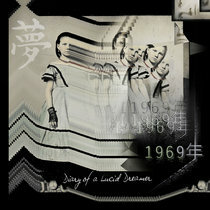 Favorite track: Desired - BROKEN HEART 月野うさぎ. 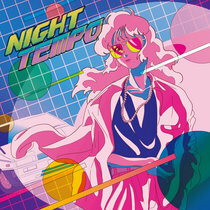 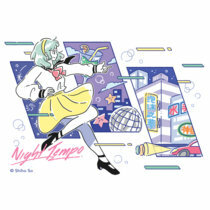 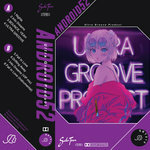 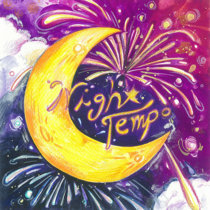 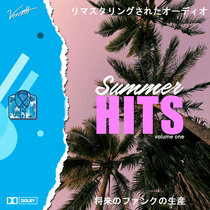 Favorite track: Night Tempo - Mint. 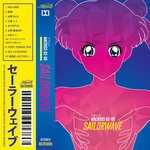 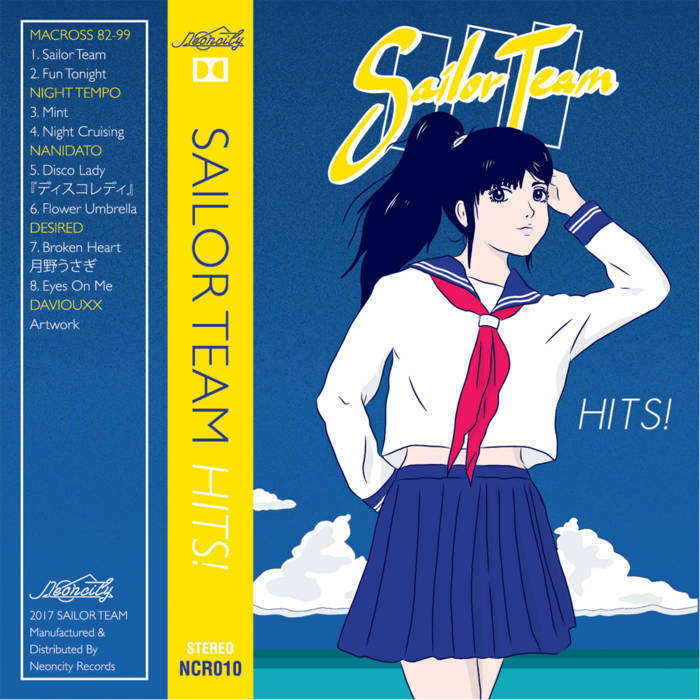 Includes unlimited streaming of Sailor Team Hits! 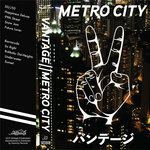 via the free Bandcamp app, plus high-quality download in MP3, FLAC and more. 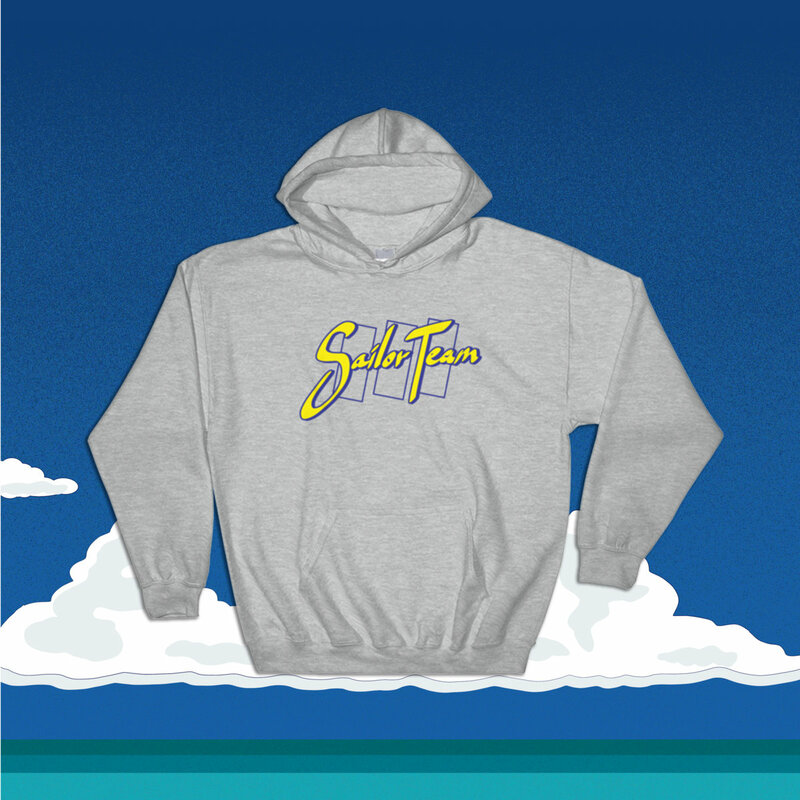 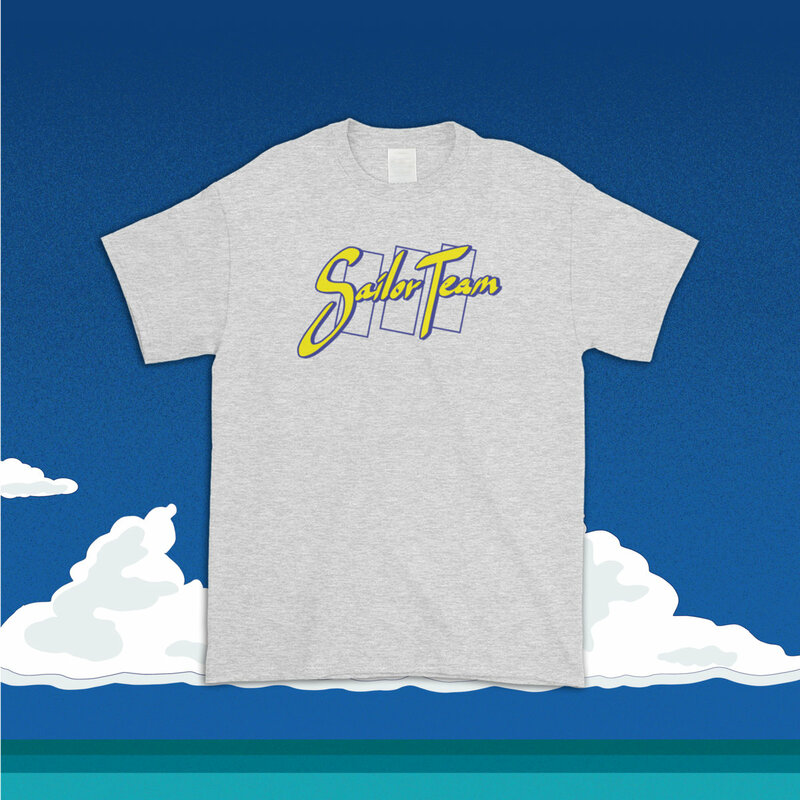 Originally available as tour merchandise during the Sailor Team 2017 Tour.